I recently shared a look at how guests can use retail MagicBands and accessories to show their Disney Side when visiting Walt Disney World Resort. 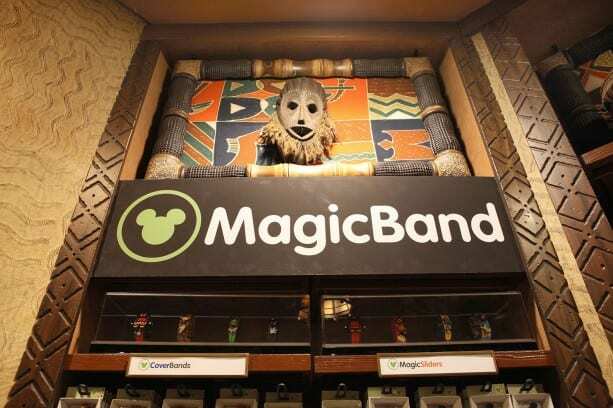 Today, I have additional details about a new option for retail MagicBands called “Link-It Later,” and a look at some of the newest MagicBandits coming soon to select merchandise locations in Florida. 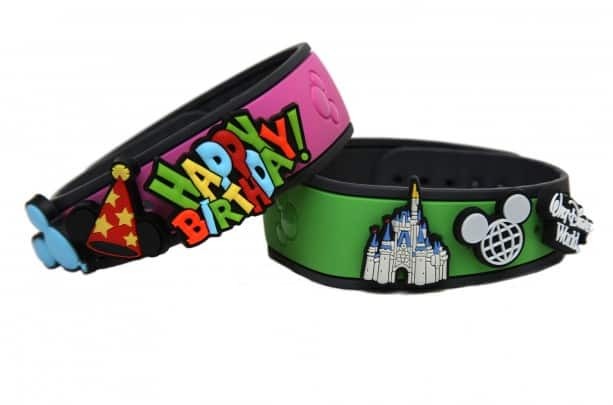 We offer retail MagicBands for purchase as an option for guests who may not be staying at a Walt Disney World Resort owned and operated hotel but want to take advantage of some cool technology during their visit. 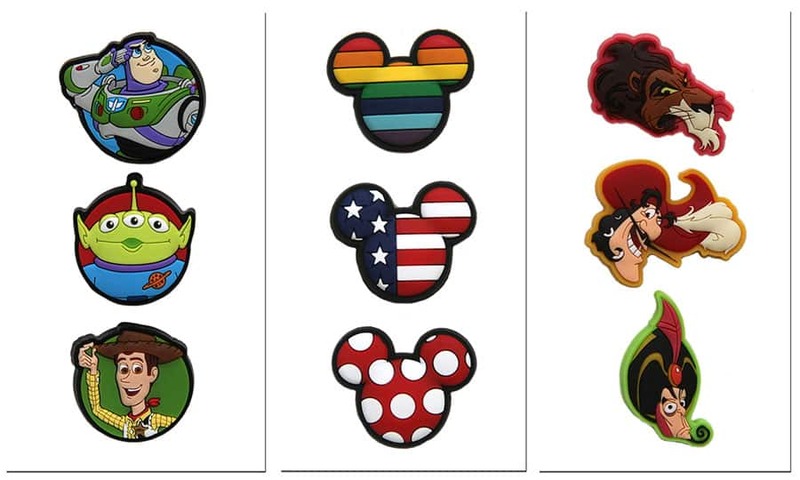 Typically, guests must present one of the following for retail MagicBands to be linked at the time of purchase: valid theme park admission, Memory Maker card or an active MagicBand. With the “Link-It Later” option, guests will be able to purchase solid-colored MagicBands (available in seven colors) and link them to a valid theme park admission at a future date. This new option lets guests purchase MagicBands as gifts. The graphic MagicBands, like the Haunted Mansion-themed one or the MagicBands featuring characters from Disney’s “Frozen,” can’t be linked later at this time. “Link-It Later” is currently available in select retail locations at Walt Disney World Resort. 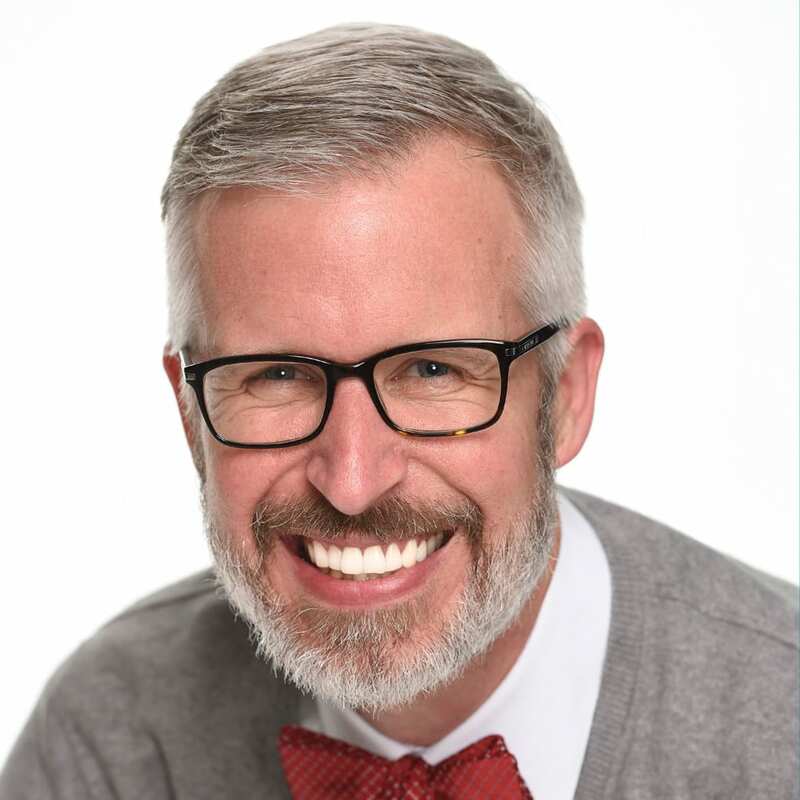 It was recently expanded to participating off-site locations including Hotel Plaza Boulevard hotels in the Downtown Disney area, Disney liquidation stores in Florida, and the Disney merchandise shops at the Orlando International Airport. Guests may visit their My Disney Experience account to associate MagicBands, using the “Link a MagicBand or Card” link. I also convinced the retail MagicBand development team to give you a sneak preview of new MagicBandits coming soon. These small characters or icons can be attached to the side of any MagicBand. I particularly like the retro “world” logo seen in the first image above. I also heard they are working on some MagicBandits featuring famous ghosts that like to follow guests home. Are the Toy Story bandits limited to specific locations or something? I’ve been looking for them at the parks and haven’t seen them. Nothing on Disney Store either. Or are they not yet available? Will the Link-It Later MagicBands ever be available for purchase online? 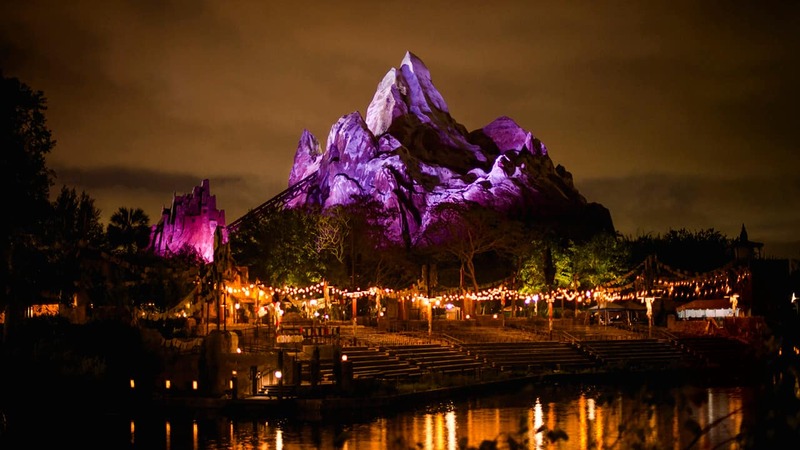 As a guest planning a Disney trip for my family with off-site lodging, I would LOVE to be able to purchase MagicBands to be part of what the kids open Christmas morning, when they first find out about the trip! But it currently appears that the only way to get them ahead of time is to physically visit Orlando? Any chance of Magic Bands making an appearance at Disneyland and DCA? We used the Magic Bands as offsite guests this past summer at WDW and loved it! Our next trip next September is across the country to DL and DCA and we were hoping to be able to use Magic Bands there too! @Allyson – I’ve not heard any plans for such a thing at this time. Maybe with Apple Pay on it’s way to WDW, they’ll be able to incorporate NFC enabled phones to link to the MDE App? Ooh, I see they have a birthday set. What about an anniversary set by chance? @Jennifer – I don’t recall seeing an anniversary set at this time. I like the Bandits, but wish you could buy them as singles and not just a set…it would be fun to mix and match different themes. As the saying goes…”Shut up and take my money”….lol…. Awesome! When do you expect the new MagicBandits to hit the shelves for purchase? @Ethan – Some of them are currently available (like the retro world logo one). The others will be arriving in the coming weeks. Will the Epcot Food And Wine Festival Magicband be available for purchase, or only available with the premium package? @Bailey – From my understanding, that MagicBand is only part of the package. We do not plan to sell it.